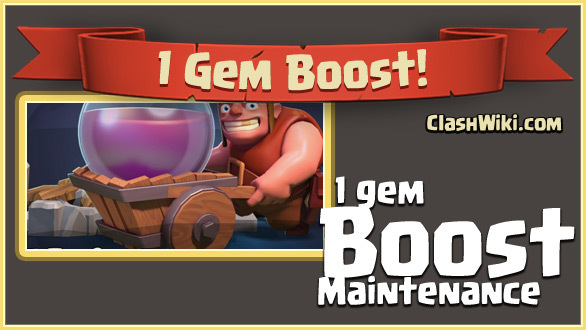 There is a 1 gem boost coming! Supercell will do 3 maintenance breaks on September 27 from 05:45 UTC (Greenwich time) until September 30th. Chief! Our servers are being updated. This means we’re going to have maintenance breaks expected to start at 05:45am UTC on Saturday, Sunday and Tuesday. 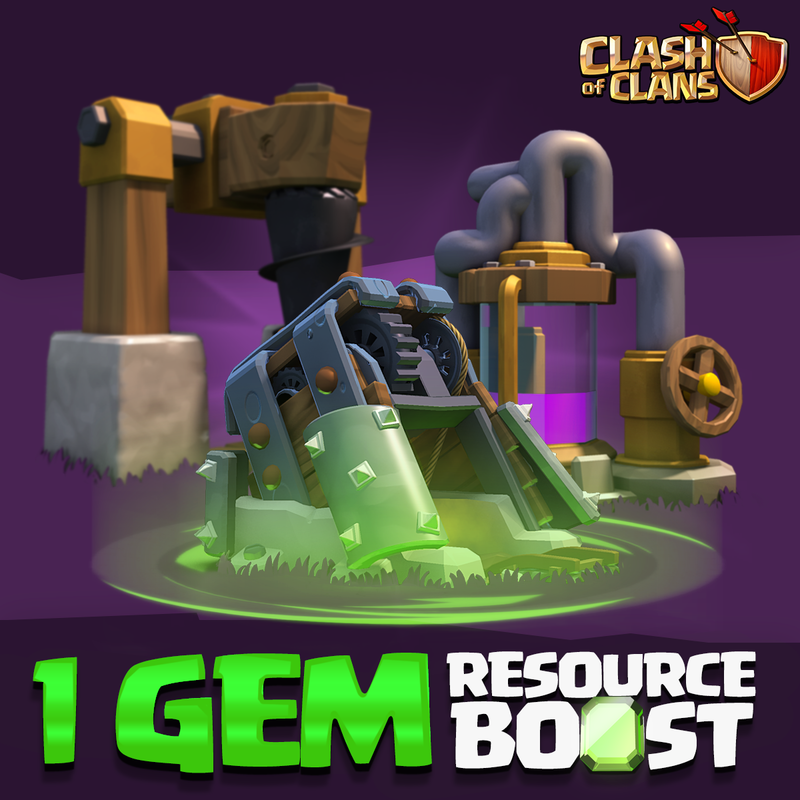 To make the deal sweet for you, the first one will start a 1 Gem Resource Boost Special! This will last until the last maintenance break on Tuesday. Boost responsibly!